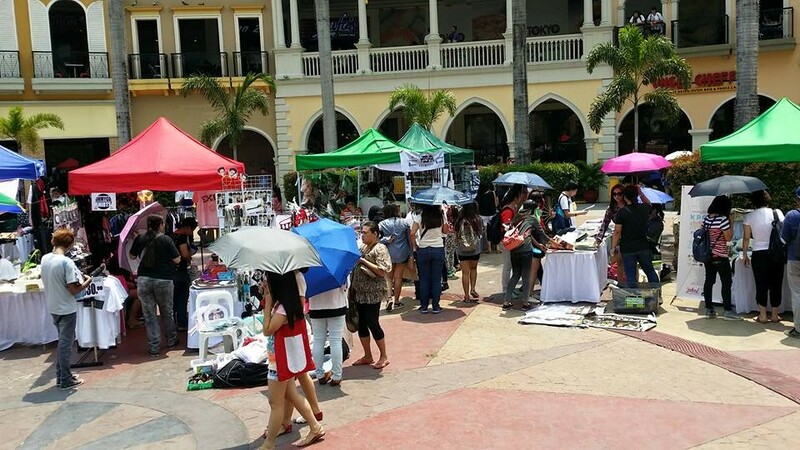 Last Saturday, May 30, 2015 at McKinley Hill – The Venice Piazza, KPOP GARAGE SALE and OPEN STAGE 2015 was held. 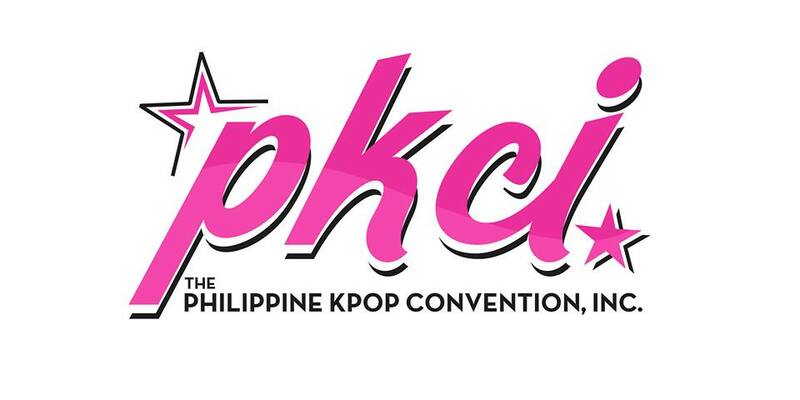 This event was organized by The Philippine Kpop Convention Inc. (PKCI). 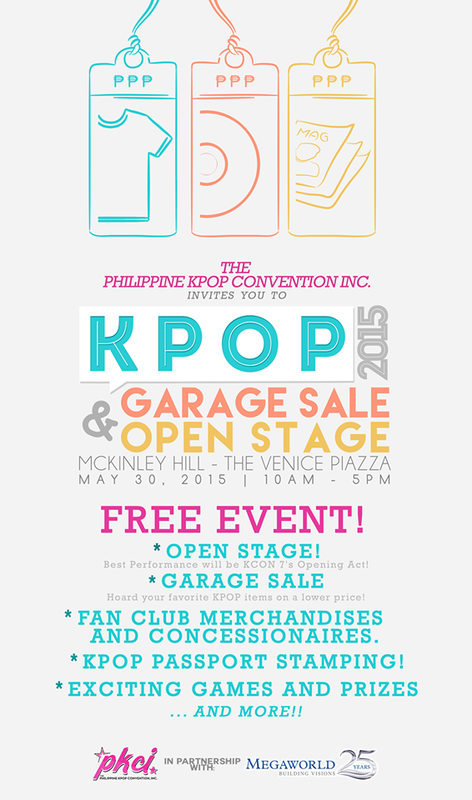 In this event, Kpop fan clubs and concessionaires sold merchandises and pre-loved Kpop items at a very low cost. 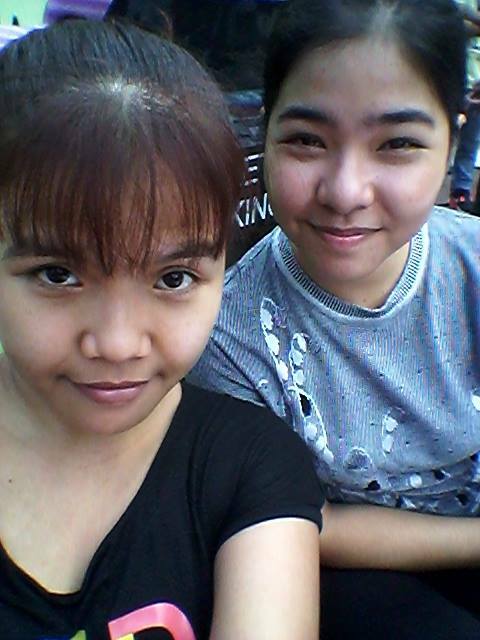 There was an OPEN STAGE acts too that entertained all the fans who participated in the event. 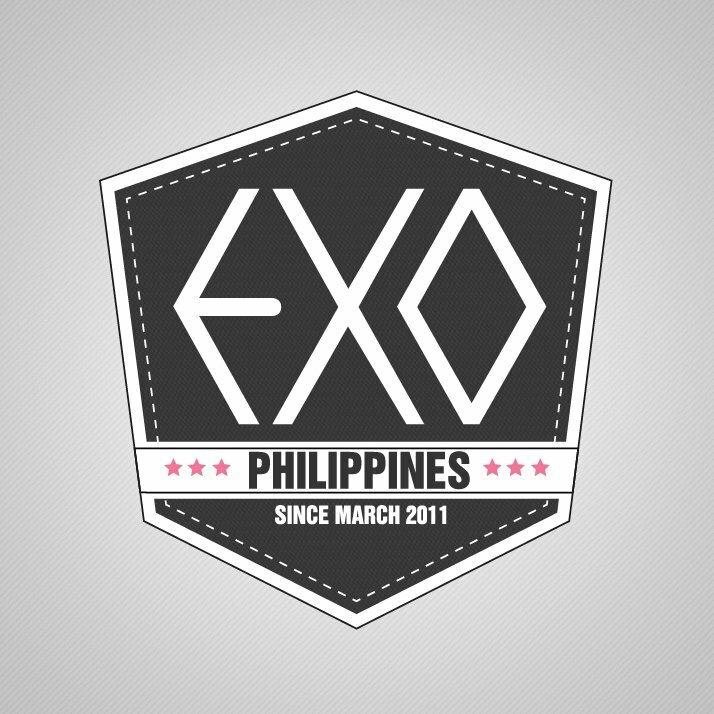 EXOPH was there to support this event. 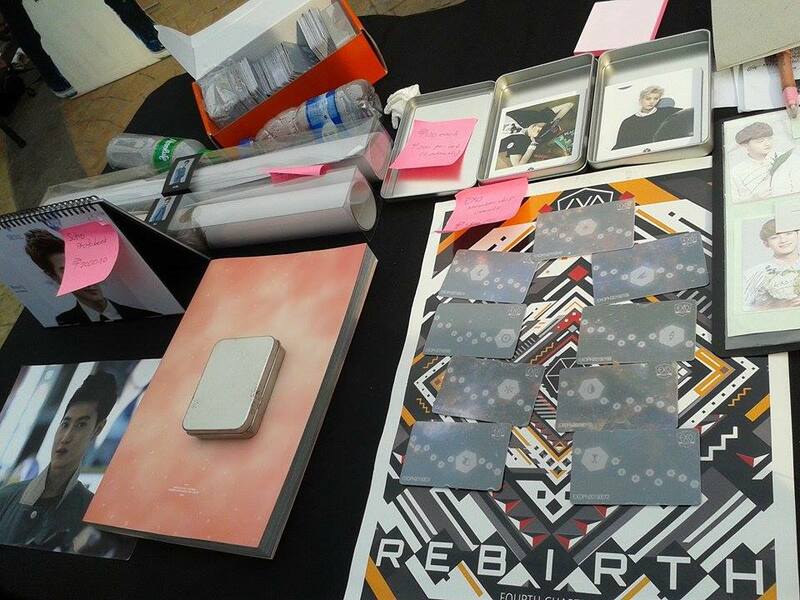 We sold membership cards and some merchandises. All the fans who participated.